After 24 years of waiting, 5 years of consolidating, updating, researching and collecting new information and data, Cultural Center of the Philippines (CCP) officially launches last Wednesday, November 28, the second edition of its Encyclopedia of Philippine Art. Consists of 12 volumes, the launch of the 2nd Edition of CCP Philippine Art Encyclopedia was presented by CCP Executives and Board of Trustees led by Mr. Arsenio J. Lizaso, President of CCP and Mr. Chris B. Millado, Vice President of CCP and Project Director of CCP Encyclopedia of Philippine Art and Mr. Nicanor G. Tiongson, PhD, Editor-in-Chief of CCP Encyclopedia of Philippine Art. 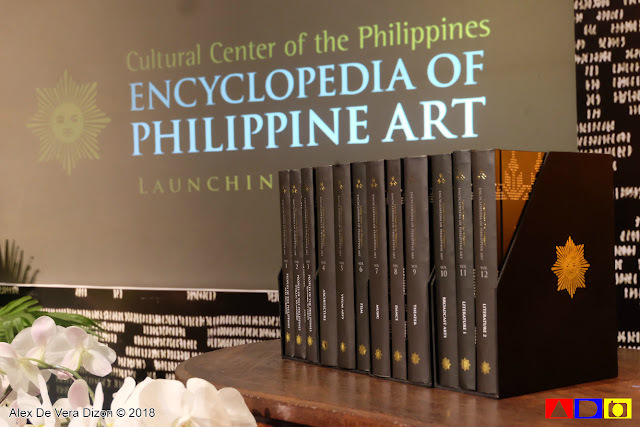 Dubbed the most authoritative and comprehensive source of information on Philippine Art and Culture, this latest edition is composed of 5000 entries featuring essays on art history, forms and types of arts, and aspects of production, major works, biographies of artists and profiles of organizations. 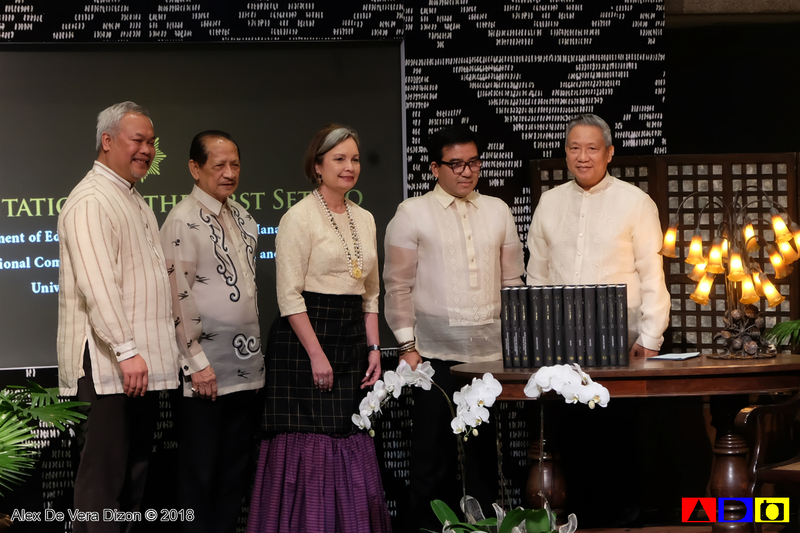 The 12 volumes are discussions on Peoples of the Philippines (Volumes 1 to 3), Architecture (Volume 4), Visual Arts (Volume 5), Film (Volume 6), Music (Volume 7), Dance (Volume 8), Theater (Volume 9) Broadcast Arts (Volume 10), and Literature (Volumes 11 to 12). The essays are accompanied by over 3500 photos and illustrations, where yours truly was a part of. Yay! Imagine, when I was a kid, encyclopedia was my Google and I never thought that I would be somehow mentioned in one. 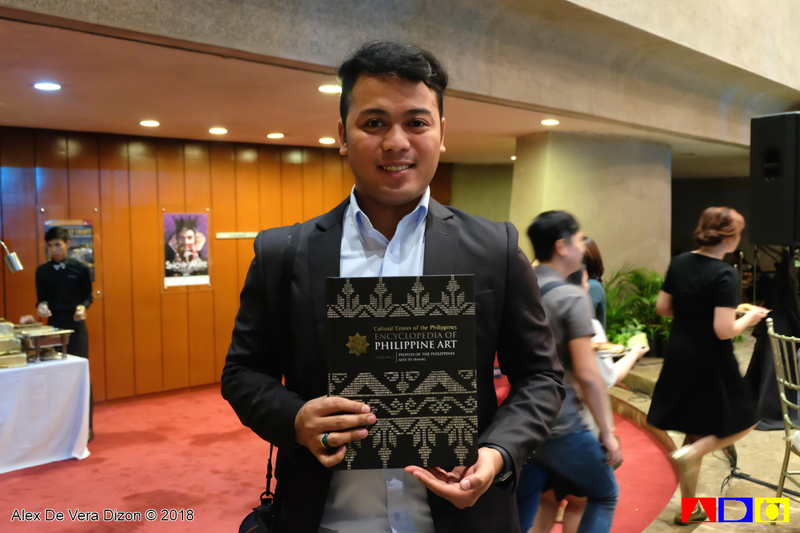 Now, after 5 years in the making, Cultural Center of the Philippines proudly presents the second edition of Encyclopedia of Philippine Art - and I’m just happy to share that one of my first solo travel photos is included in this latest edition. Haha! 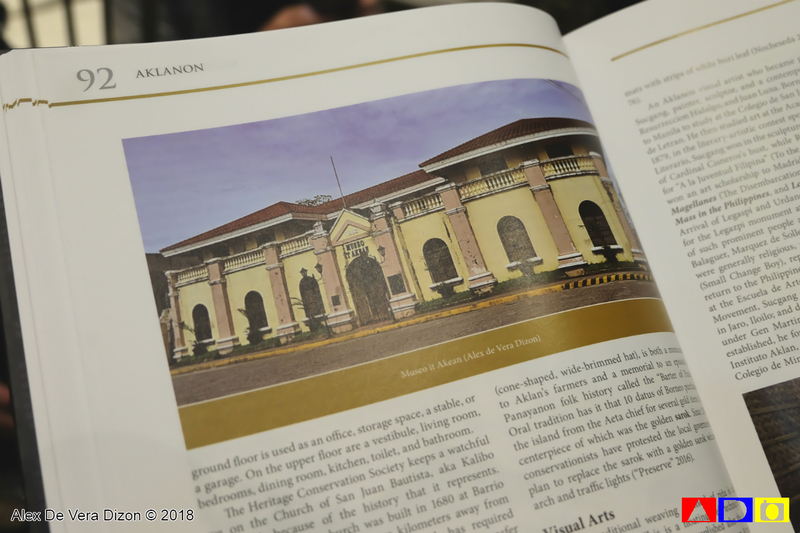 My contribution to this amazing project is a photo of Museo It Akean in one of my favorite places in the Philippines - Kalibo, Aklan! 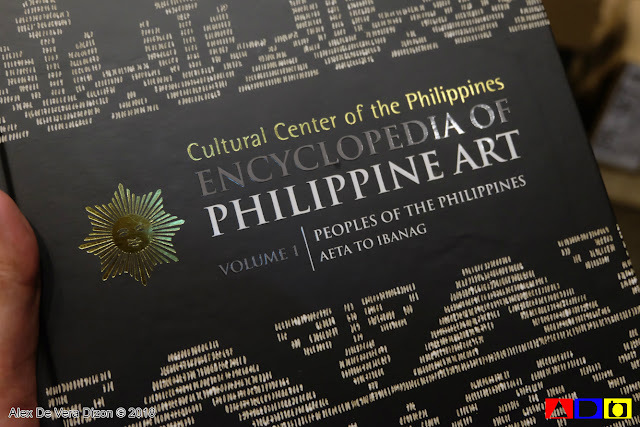 The Cultural Center of the Philippines Encyclopedia for Philippine Art was put together by more than 500 respected scholars, experts, researchers and writers from leading universities and research institutions. 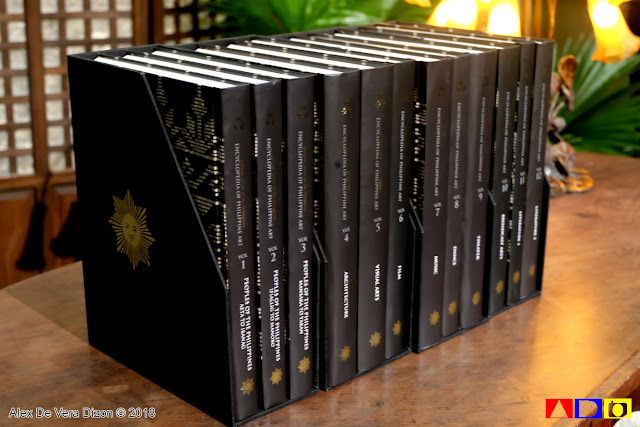 This latest resource material from CCP is retailed at for Php50,000 per set. 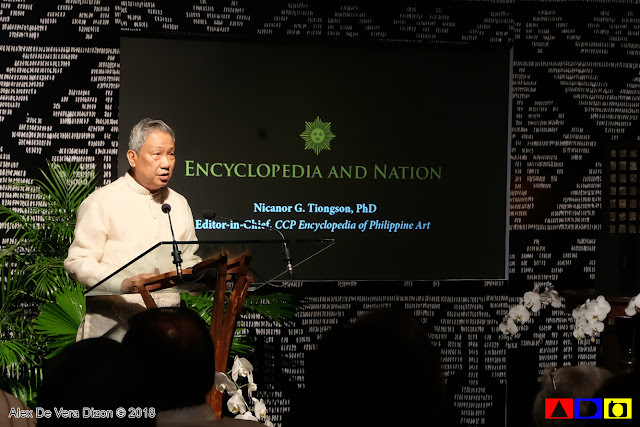 Soon, CCP will also launch the digital edition of Encyclopedia of Philippine Art to continually update the content and feature further images and audiovisual clips, and navigational tools designed for students and educators. To avail or for further inquiries, you may contact the CCP Sales and Promotions Office at 832-3706 or visit Cultural Center of the Philippines official website https://www.culturalcenter.gov.ph. 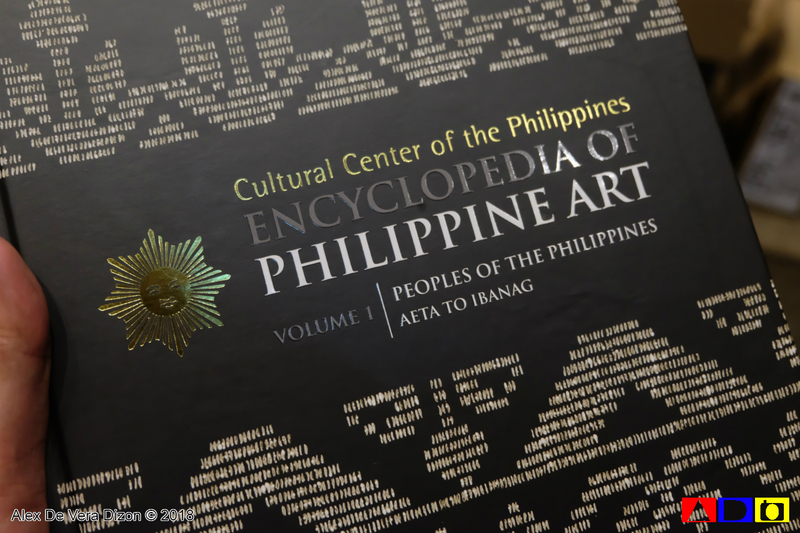 You may also follow CCP on Facebook https://www.facebook.com/culturalcenterofthephilippines.